What is the JDM Expo Advantage? HOME > Forums Import and Export Process and Regulation Topics What is the JDM Expo Advantage? What is the difference between buying a car from a Japanese auctions with a help of middleman, and buying a car directly from a well reputed Japanese sports car dealer with an existing stock of JDM cars? In the followings, we answer this questions with several highlighted points in recommending you to always choose to buy from Japanese dealership with large existing stock of JDM cars. 1. QUALITY! - When you purchase a car from auctions, you usually need to purchase though a licensed agent who can bid for the car in your name. 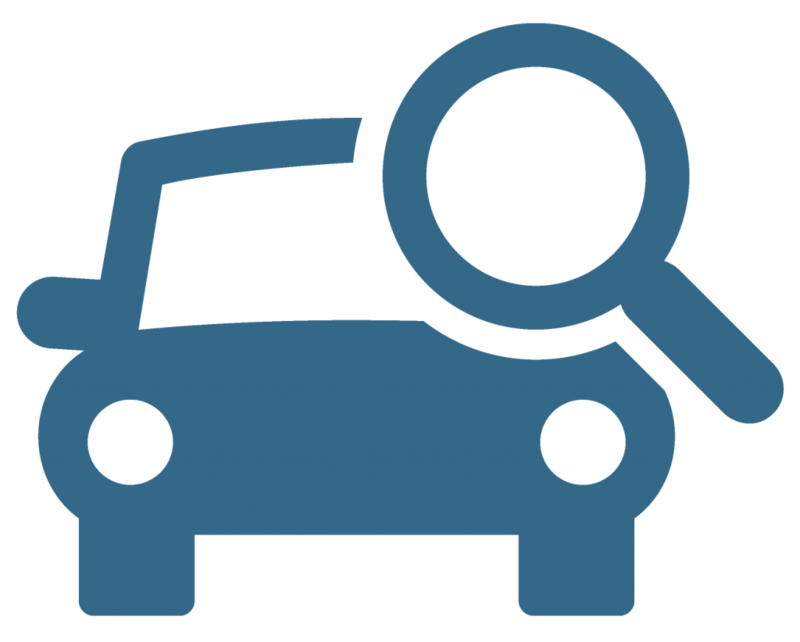 As a result, you basically place a bid through a middleman for a car which you have not personally inspected. This is especially the case when a US importer bids for cars from the USA in the auctions conducted in Japan. Thus, there is NO one who can give you any clear assurance for the quality of the car that you will get which can be a big surprise after you have already purchased the car! 2. COST! - Always remember this. The main objective of the middleman is to make a profit out of your bid! Plus, if they are not with a licensed/registered company in Japan, then this middleman needs to find another licensed middleman in Japan to bid for the car in your name, whose objective is also to make money of out this bid. As a result you are paying double for middlemen who are most interested in making profit and transfer responsibility to the person who will end up with owning the car. And this person is YOU! 3. TRUST! - When a seller wants to sell a used car, it is sometimes happens that he/she hides the car’s faults and makes praises about it to make the sale. However, when this kind of information passes through several channels as illustrated in the example 2, a bad and rusty car can be described as a really good car. Notice, it starts with the auction, then middlemen hide the faults, then your agent making the purchase for you does the same thing to make the sale to YOU. Then, you can easily end up with a car that you had never wanted! 4. GUARANTEE! - When you purchase a car through a middleman, there is basically no one to make you any guarantees on the mechanical condition of the car that you will receive since the middlemen, most of the time, can’t inspect the car personally. It is not like they own any of the cars that they offer to you, they simple see two or three random photos of the car provided by the auction house and based on that they make their recommendation of the car to you! When you purchase a car without actually seeing it running, at least try to get more detailed photos of it before throwing your hard earned money at it! 5. FRAUD! - In most cases, the middlemen requests you to pay for the car even before they win it at the auction. Consider this which happens quite often: What if they don’t win the car? Most of the time they try to replace the car with similar ones available at the auctions for cheaper price. Then again, there is no guarantee on anything! Your money is already gone and you can easily end up purchasing a car that your importer decided, with the suggestion of another middleman in Japan, whom are all trying to make money out of this sale! To conclude, please refer to the photo that shows a purchased car from the auction through middlemen vs. a car for sale at JDM EXPO. Although there is a little difference between the final price of these two cars, that difference buys you the Quality, the Trust, Mechanical Soundness, Guarantee on Price and Professional Service with decades of experience in the JDM automotive industry! JDM EXPO has the largest stock of JDM cars in Japan and offers a variety of choices on the cars that you want to purchase. All cars at JDM EXPO pass through a detailed inspection by professional mechanics. For your information, unlike the auction middleman, we provide a detailed photos, videos, history, maintenance records, mechanical condition report, aftermarket modifications, etc. of the car you are interested in. Furthermore, once you make the purchase decision, we deliver your car to your front door anywhere around the globe. Now, you can get everything done by simply using your smartphone or PC at home and we will take care of the rest and deliver your dream car to your front door! When you have the option to choose between the known and unknown, we always recommend you choose the known, using the best service in the field!